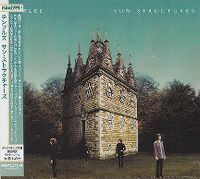 I was pleasantly surprised by this, a very cool album that unsurprisingly in many aspects reminds me of Tame Impala. No bad tracks on here at all, it's all very consistently psychedelic. Kamen Ende Februar 2014 auf #7 in UK. Surprised to enjoy this as much as I have been; it's one of those situations where if someone told me what they sounded like I wouldn't have thought I'd like it, but they captured my attention from the first time I heard Mesmerise and loved it, and most of the album got a positive instant reaction when it was released too. 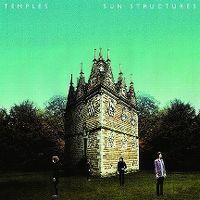 Dieser Psychedelic 60er Jahre Sound gefällt mir sehr gut auf diesem Debüt Album von den Temples.